Business Matters is an electronic newsletter published bimonthly. 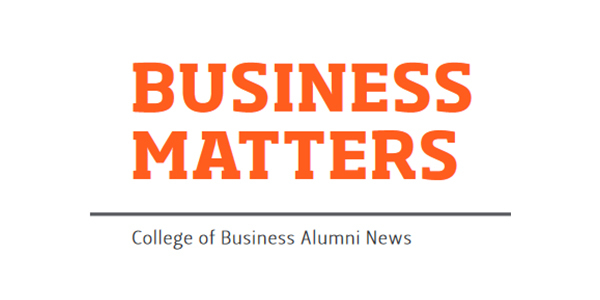 Business Matters will keep you up-to-date on the impactful stories about our students, faculty, alumni and industry partners, and how we work together. 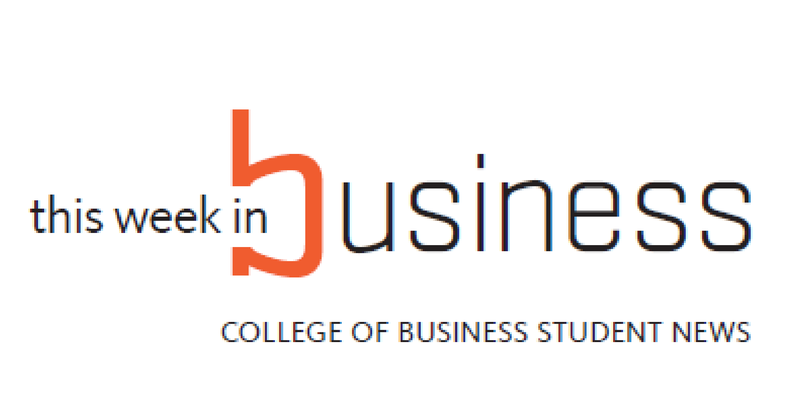 This Week in Busniess is the primary resource for students to hear about our weekly events, workshops and industry and alumni visits. It's a major touchpoint for the academic advisors and career success center professionals to connect with students about important opportunities (scholarships, jobs and internships) and deadlines. 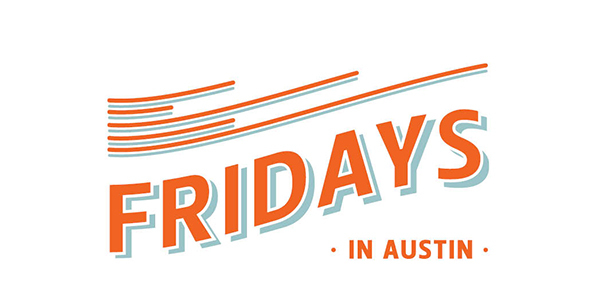 Fridays in Austin is the platform for engagement in a broad range of experiential learning and networking opportunities. The calendar page includes links for students to RSVP about these events.